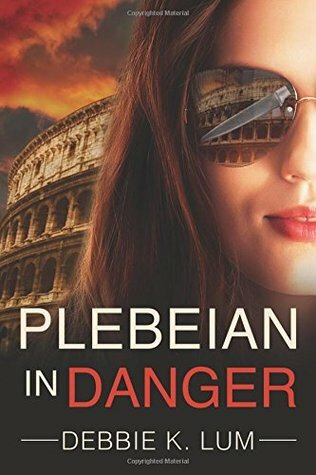 This month I'm giving away five free copies of Plebeian in Danger (book #2 of the Plebeian series). And since no one wants to start a series in the middle, I'm including a free copy of book #1, Plebeian Revealed, to the five lucky winners! Enter on Goodreads today! Giveaway ends May 26, 2016.